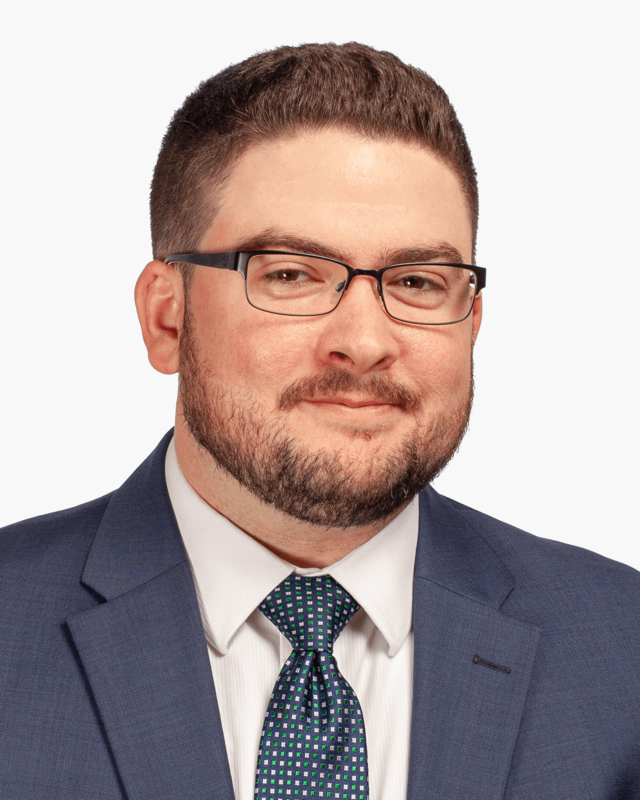 Wesley A. Addington is a Lancaster County native who graduated from Lancaster Mennonite High School and received his law degree from Widener Law School. After some experience with general practice law offices in Lancaster County, the Dauphin County Public Defender’s Office, and a prominent personal injury office in the Lehigh Valley, Wes joined KBG’s personal injury and wrongful death team to focus his work on representing people who have been injured. Wes has always believed that clients are best served when they are informed as to their rights under the law, given plain language advice to guide them around the obstacles that are present in every lawsuit, and advocated for at every stage. Wes is honored to be a part of KBG’s personal injury team because it allows him to continue providing compassionate representation to people in the southcentral Pennsylvania region, with a team of like-minded professionals. Currently, Wes is a member of the York County Bar Association and Pennsylvania Bar Association. When not in the courtroom, he enjoys playing guitar, trying a new local restaurant or brewery and attending LCBC.